Pier Luigi Loro Piana's Supermaxi My Song finished the 2018 RORC Transatlantic Race on Tuesday 04 December at 17:47:11 UTC taking Monohull Line Honours. The Baltic 130 owned by Pier Luigi Loro Piana, a YCCS Member, has also set a new Monohull Race Record after completing the 3,000 mile race between Lanzarote and Grenada in an elapsed time of 10 days 5 hrs 47 mins 11 secs. "I feel very happy to come to Grenada, but it is too close to Lanzarote! 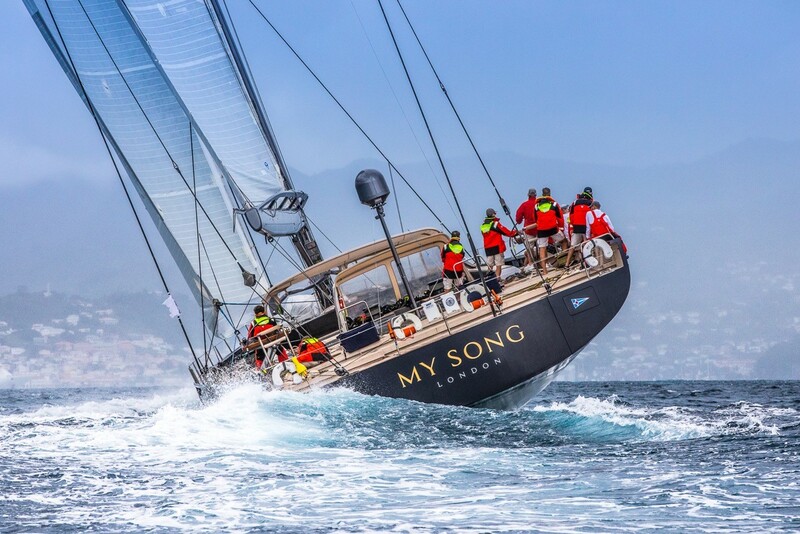 We were enjoying crossing the Atlantic so much and racing My Song at 20 knots was amazing. I am very happy," commented Pier Luigi Loro Piana. YCCS congratulates Pier Luigi Loro Piana on the result obtained.